Last month I battled two snowstorms as I made my way to Taylors, SC for a speaking engagement. For some reason I was determined to get there even when all signs suggested that I should probably cancel due to weather. I always believe that speaking engagements are not about me, but the people I encounter on the journey. This time I received a gift that I was not expecting. After sharing with the attendees, Derek Mcgowan, Program Manager – STEM and Higher Education for Lockheel Martin, introduced himself and highly recommended that I attend the National Society of Black Engineers (NSBE) Convention that was coming to Anaheim, CA. I took him up on the offer. It didn’t take long before I realized that making my way to S.C. was also about being introduced to the amazing work of NSBE. A part of my work is connecting students with purpose and passion through STEM education. Not only that, my fifteen-year-old son, Jordan, wants to double major in Engineering and Law. 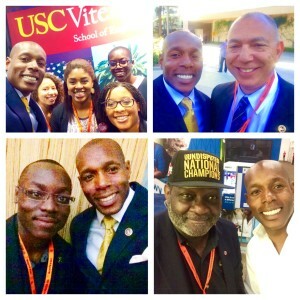 Attending the NSBE Convention was an eye opening experience that I could not wait to share with my son. To see thousands of Black male and female students, elementary through college, coming together because of their passion for Science, Technology, Engineering, and Math (STEM) was amazing. With all the negative images of young Black men and women that we see in the media, the NSBE experience was refreshing and inspired hope for the future. I took pictures and told as many people as I could, but it’s really something you have to experience and see for yourself. So that said, I’ve copied some information about the National Society of Black Engineers (NSBE) from their website and pasted it below. I highly recommend that you visit the NSBE website and take a young person you care about to one or several of their events, even if he or she is not interested in engineering. I assure you that both you and that young person will walk away inspired to go out and do whatever you set your mind to achieve. As companies have adopted diversity and inclusion as important focuses within their company, the National Society of Black Engineers aids in providing their recruiting needs. Every year, a little more than 3,000 African Americans graduate with a 4-year degree in engineering while the graduating national average is approximately 80,000 a year. As we actively engage in increasing this number, we also look to place our members in corporations across the country to be valuable members to your team. The Pre-College Initiative (PCI) program is designed to stimulate the interest in science, technology, engineering, and mathematics fields, or STEM. The goal is to encourage students in grades K-12 to attend college and pursue technical degrees. Our PCI program provides activities to help students discover firsthand how engineering and technology relate to the world around them and discover the excitement of academic excellence, leadership, technical development and teamwork. Participate in NSBE’s PCI programs by becoming a NSBE Jr member. NSBE Jr membership is available to all students in grades 6-12. Collegiate Membership is open to any undergraduate or graduate student enrolled in science, technology, engineering, or math (STEM). If you are a college student but not majoring in any of the above discipline areas, you are eligible to become a Collegiate Affiliate member. 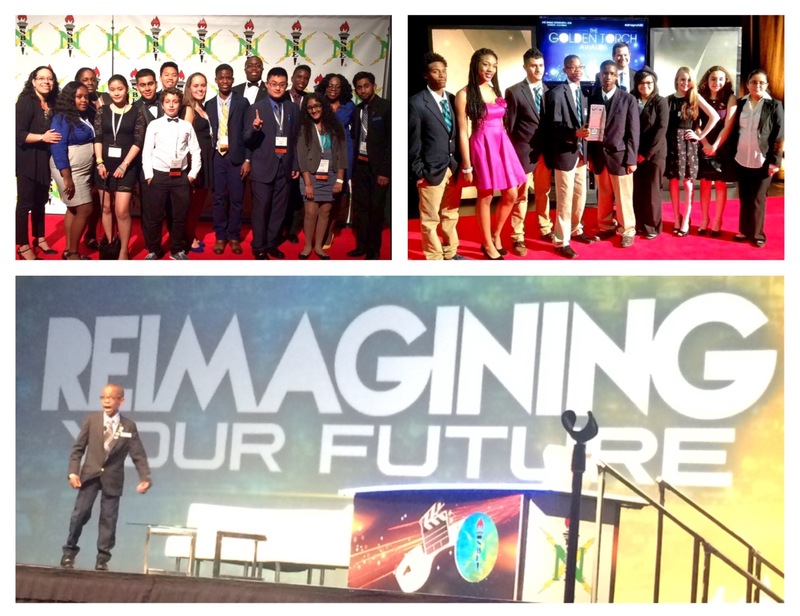 This is just a glimpse into NSBE. There are many ways to get students involved locally and national. Again, I highly recommend that you act in this opportunity to impact the lives of young people you care and possibly change their life outcomes the STEM.